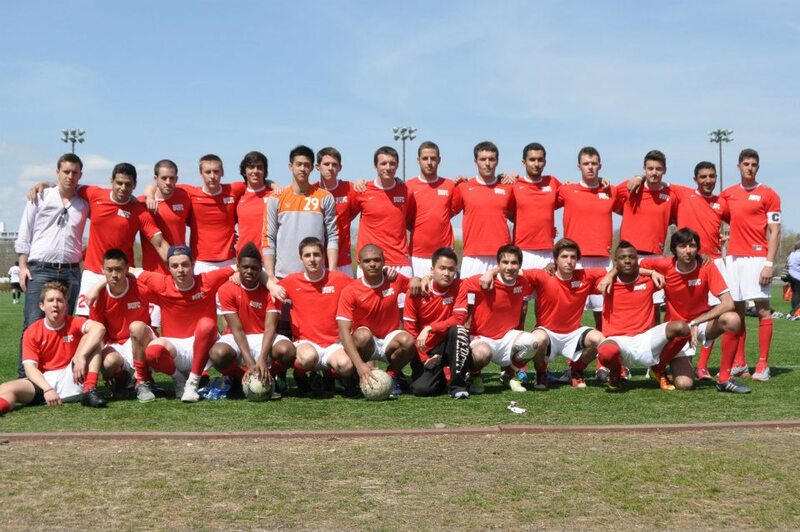 Boston University Football Club (BUFC) is the men’s club soccer team at BU and is consistently one of the best club soccer teams in the region. There are 26 players on the squad representing 11 different countries. The team currently participates in the New England Premier League, which is part of the larger Region One Collegiate Club Soccer League. For all inquiries about the team, tryouts, upcoming season, and scheduling off-season scrimmages, please visit the contact tab.